This Photography Exhibit is for the Birds! Who hasn’t looked up at the sky and dreamed of soaring with birds? 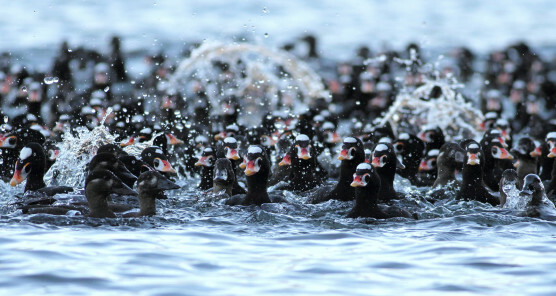 Liron Gertsman, a 14 year old Vancouver photographer, is making that dream come true in his own way while giving back to the birds that inspire him. An avid bird watcher and photographer, this remarkable teenager has amassed a life list of 694 bird species. 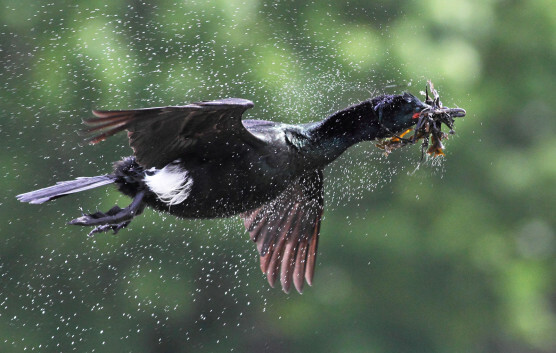 In the past four years, his photographs of these birds have attracted attention from local and national media including a feature on CBC’s daily news show, The National. 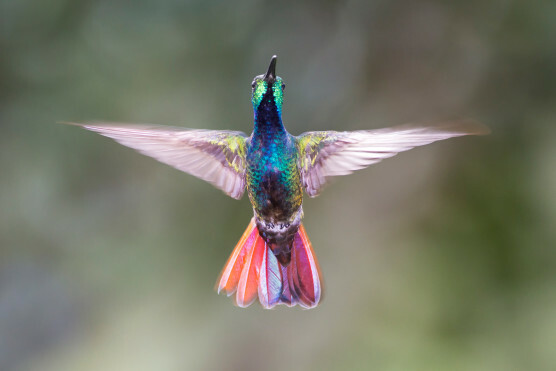 Two of his photos (shown here) won a place in the Audubon 2015 Photo Awards Top 100 this past spring, and now Vancouverites and tourists alike will have the opportunity to view a collection of 40 of Liron’s best photographs in his free “Soaring with Birds” exhibit at the Pendulum Gallery (885 West Georgia, Vancouver) from August 10 to August 22. Resolutely determined to help protect the environment on which birds and people depend, Liron hopes his “Soaring with Birds” exhibit will raise awareness of and appreciation for our feathered friends while giving back to the organization that supports his passion for birds and nature. The majority of the net proceeds from the purchase of his photographs during this event will be donated to SPES to continue Stanley Park habitat enhancements and important wildlife monitoring efforts. If you can’t make it down to the exhibit, view Liron’s stunning photographs at http://lironsnaturephotography.com/.